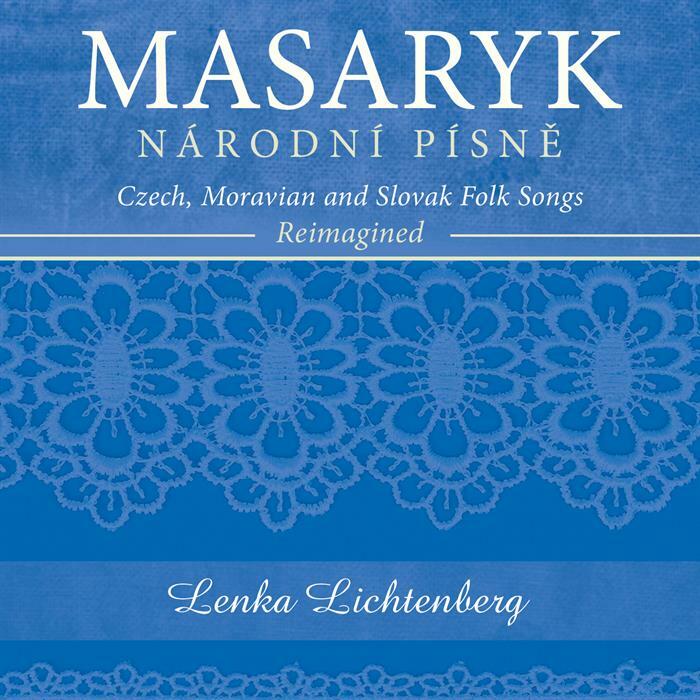 MASARYK is an evocative collection of 14 reimagined Czech, Moravian and Slovak folk songs, based on Jan Masaryk’s seminal 1948 songbook Národní písně. 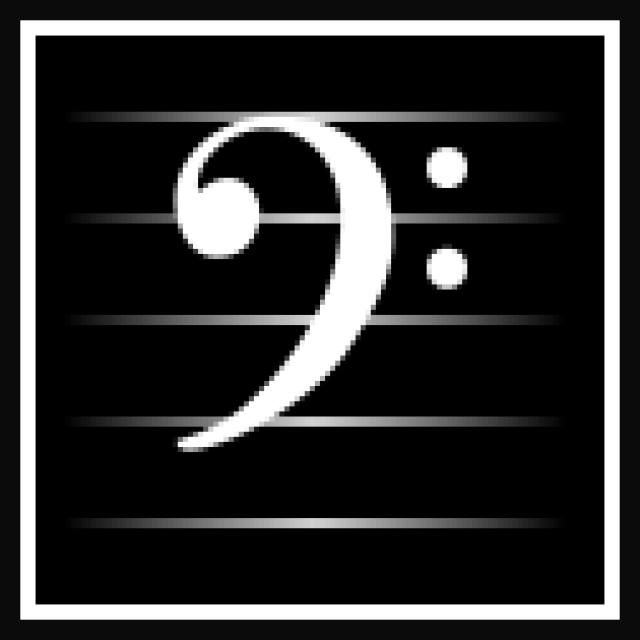 Lichtenberg’s clarion voice soars above musical settings both classic and contemporary, breathing new life into the much beloved repertoire. Arrangements by Lenka Lichtenberg and Tomas Reindl. Recorded in Czech Republic and Canada. Released September 22, 2017, ARC Music, U.K.
For reviews please visit PRESS. The album hit #1 and remained at the top of Canadian radio charts (international genre) for several weeks in August – November, 2017.